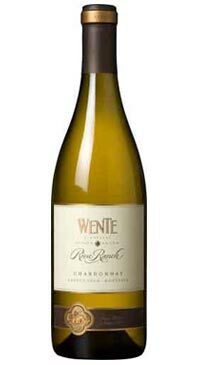 Since 1883, the Wente family has handcrafted wines that express the very best of the family’s vineyards and winemaking expertise. Blending traditional and innovative winemaking practices, the winery draws from approximately 3,000 acres of sustainably farmed estate vineyards to create an outstanding portfolio of wines. This medium-bodied Chardonnay has a rich, golden color and aromas and flavors of tropical fruit, honey, cinnamon and light floral notes, balanced by subtle oak, butter and vanilla from barrel ageing. It has a round mouthfeel and a long, fruity finish.